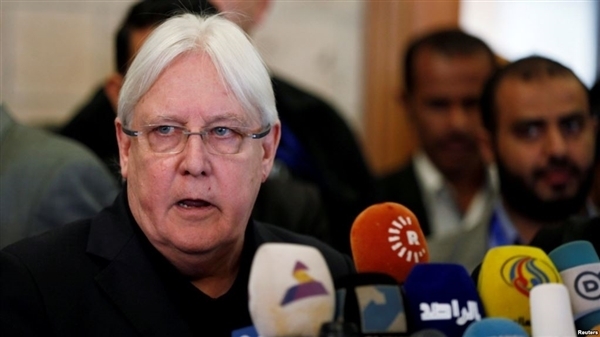 Alsahwa Net- The UN Special Envoy to Yemen Martin Griffiths has said that he plans to restart peace talks between the Yemeni legitimate government and the Iran-backed Houthi rebels before the end of 2018. In an interview with Al Arabiya, he anticipated that the talks will be held at the end of November in Geneva or Vienna. 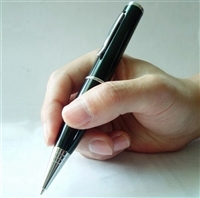 The last round of talks which scheduled to be held in last September failed as the Houthis refused to attend after they told Griffiths that will participate. Meanwhile, The UN Special Envoy to Yemen Martin Griffiths is to visit the province of Taiz next week with the aim of inspecting the conditions of Taiz city which has been being besieged since four years, well-informed sources told Alsahwa Net. 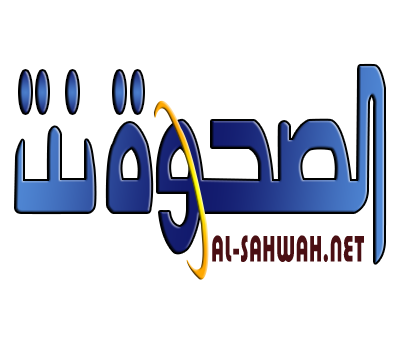 According to Alsharq al-Awsat newspaper, Griffiths will go to Washington before visiting to Yemen to hold meeting on the Yemeni economy file. The newspaper affirmed that the visit will focus on providing aid to the province and the possibility of opening a UN office there. 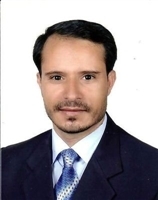 In addition, Griffiths is set to hold a UN-sponsored meeting with Yemeni government and Houthi representatives and regional and international powers. Nairobi is the likely venue for the meeting.